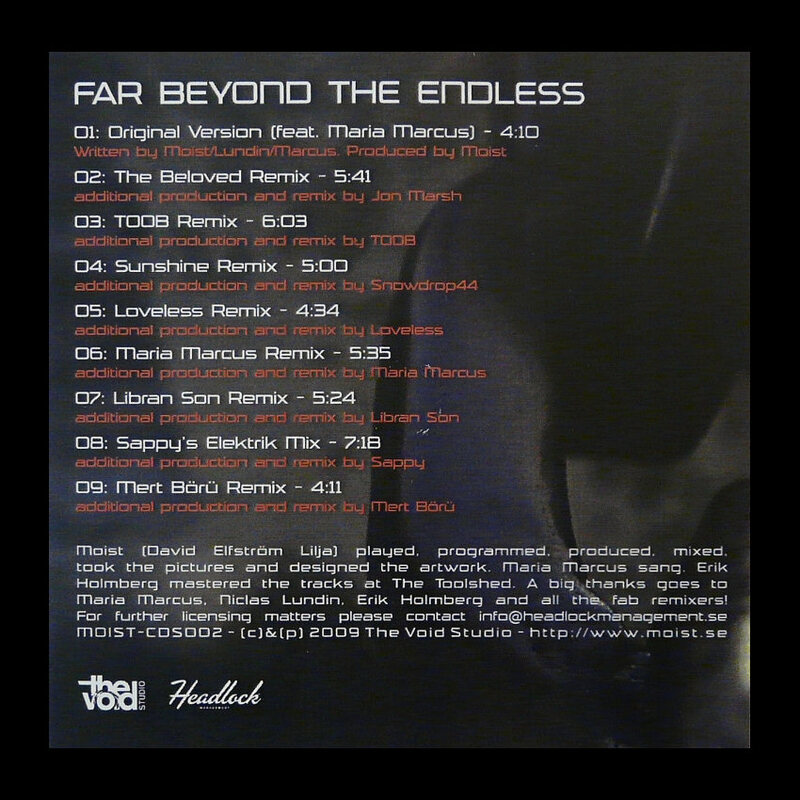 “Far Beyond The Endless – (Mert Börü Remix)” is available on iTunes. NOTE: This single was previously released on 9-track CD as a limited edition of 50 copies on May 19, 2009. Again, it was my remix on the last track.